As well as the Australian Women Writer’s Challenge, I embarked on this year, in which I read about fifty-five books, I also did another reading challenge in another group. Since last year, we have gathered on Facebook, with a list of at least twenty categories, sometimes more, to fill with at least one book per category. Our rules are fairly relaxed – we can use the same book for multiple categories or read multiple books for one category. Below is this year’s challenge and the books I read, mostly review books, and I challenged myself to read a different book for each category, which I achieved. I managed to read three books for the award winner’s category – a category the group decided was open to any book award. The books I read covered multiple awards in Australia and America. One book that I scraped into the category by a year was Gumnut Babies by May Gibbs – published in 1916, and many of the other books would have fit multiple categories. For a fantasy book and a book by a female author, I could have filled each of those five times at least, if not more. A banned book – I had many options to choose from. Some categories had to be stretched a little, or were fairly open so could be stretched, such as a book that takes place in a forest – The History of Wolves has parts that take place in a forest, so it seemed to fit that category. Others were more straightforward: a book based on a fairy tale – Frogkisser is based on multiple fairy tale tropes, and turns them on their heads. This felt like a good one for this category. Each year the challenge has been different and I haven’t been stumped by a category so badly I haven’t been able to fill it yet. It will always depend on the category and whether I can find a book, so let’s see what 2018’s challenge brings. As always I will aim to fill each category at least once, twice if I can. Below is my list from the 2017 challenge with linked reviews so you can peruse them for your own reading challenges in 2018 and beyond. One of two challenges completed for 2017. 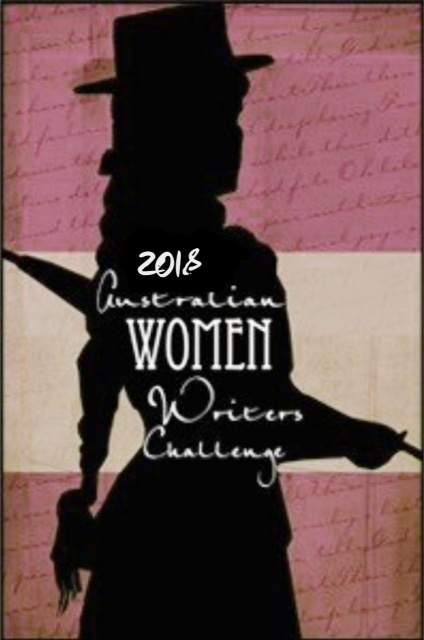 I also completed the Australian Women Writer’s Challenge, which will be covered in a separate post, as will an overall wrap of my reading, and a post that will hopefully combine both challenges, sans the book lists. That is quite an impressive and diverse list. Congrats on completing the challenge – amongst all the other challenges and reviews! Thank you, there were some good books to read in there.